Join us as Professor Luke Galen presents Profiles of the Godless: Results from the Non-Religious Identification Survey. Although the majority of individuals in the U.S. are religious, recent surveys have increasingly focused on the non religious community. These results and their implications will be discussed including topics such as: How are non religious individuals viewed by the broader community? What differentiates religious and non religious individuals within the same community? Are there sub groups within the non religious community, and are there any differences between atheists, agnostics and humanists?  Surveys of our own CFI Michigan group and the broader CFI International community provide a glimpse into these issues. Read a summary of the research at Profiles of the Godless from the August/September issue of Free Inquiry.